Maurizio Arrivabene has confirmed that Ferrari's 2019 challenger will be revealed on February 15, just three days before the start of pre-season testing. The Scuderia have unveiled their cars on the same day as Mercedes in recent years, perhaps offering a clue over the Silver Arrows' plans. Ferrari will be out to go one better in the drivers' and constructors' championships next year, having fallen short once again to Mercedes and Lewis Hamilton in 2018. Arrivabene said Ferrari's power unit development has been in play for months, although the Scuderia will wait longer to confirm aerodynamic parts as they wrestle with a new set of regulations. 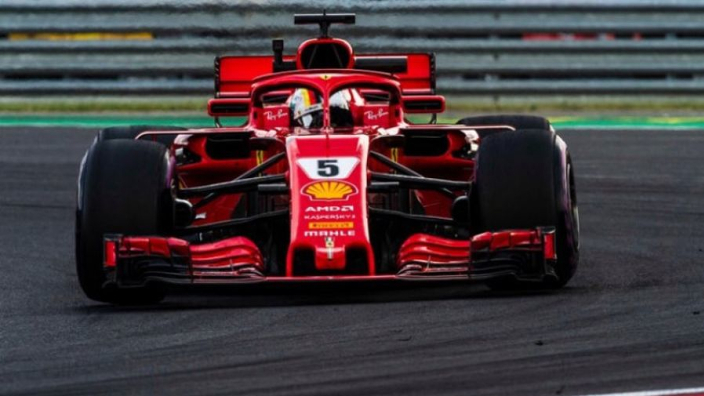 "The group led by Mattia Binotto has been working on next year's single-seater for months now," Arrivabene said at the Autosprint awards. "The engines are already running on the test benches and there are parts of the car that are already in production. "The parts more related to the performance will arrive at the last moment. "Even if the tension increases because the time is less and less. On February 15 we will present the car and everything must be ready for that day." 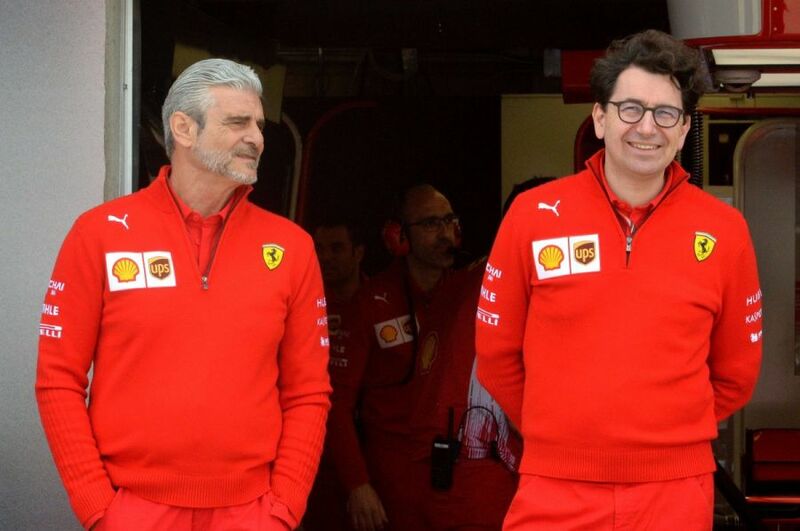 Arrivabene was not drawn into predicting whether Ferrari's '19 challenger will help them overcome Mercedes. "It is too early to give an overall picture of the car," he added. "Simulations are being done and we are working on the simulator, but the real test bench is only the track. "That's where you confront yourself, comparing the data you've collected during the winter period, and especially where you confront yourself with others. "The technicians are working hard to complete the car. We have some information from the guys who work on the simulator, but it's still too early to talk about performance."